Popular online drama The Bay returns this week with a new drama-filled chapter involving Bay City’s scandal plagued residents. 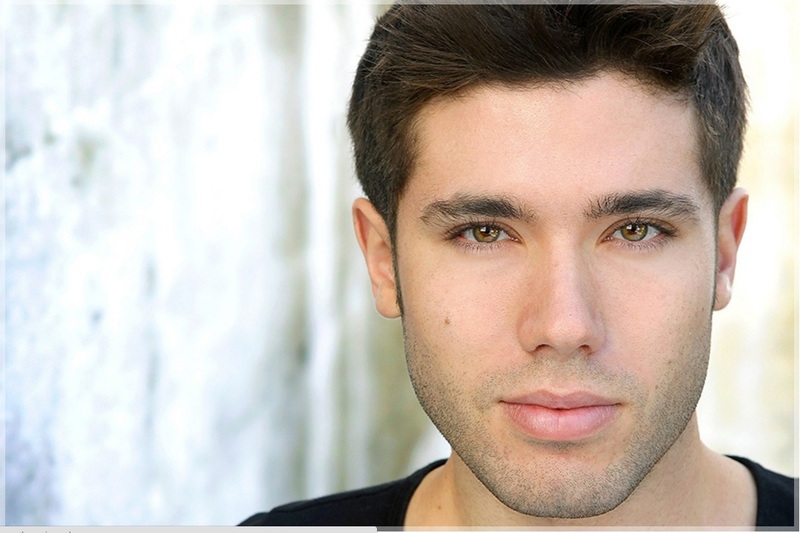 TVSource Magazine had the opportunity to interview the series’ young star Kristos Andrews (Peter Garrett) about The Bay’s upcoming chapter, the concept behind Confessions of Bay City, his passion in front of and behind the camera and more! In one of the most intriguing videos of the series in Confessions from The Bay, Lilly Melgar and Kristos Andrews star as Janice Ramos and Peter Garrett, who despite themselves are having quite the steamy affair, which has become our favorite part of the most recent chapters of Gregori J. Martin’s The Bay! 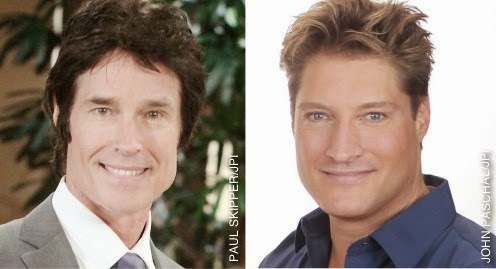 Sean Kanan - che negli Stati Uniti è prossimo a riprendere i panni di Deacon Sharpe a partire dal 13 giugno - e Ronn Moss (che invece nel 2012 ha lasciato il ruolo di Ridge Forrester) faranno parte del cast della prossima stagione di The Bay - The Series, una web soap nata nel 2010 e che a maggio tornerà per il terzo ciclo, sempre fruibile online. Read the entire TVSOAP.IT article HERE. Fans of the multi award-winning and Emmy-nominated web series The Bay are in for a treat when the sudser’s Chapter 12 premieres on Thursday, May 1 with extended length webisodes and some hot new cast members. 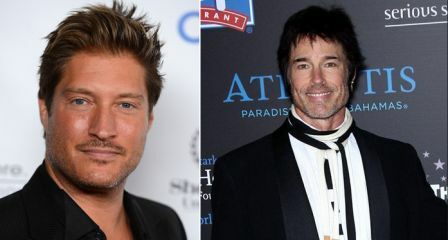 Joining the cast are popular soap veterans Patrika Darbo (ex-Nancy, Days of Our Lives), Judi Evans (Adrienne, Days of Our Lives), Ronn Moss (ex-Ridge, The Bold and the Beautiful) and Sean Kanan (Deacon, The Bold and the Beautiful). The soap bubble that was supposed to burst is still very much intact. 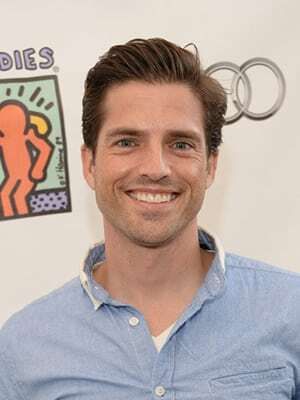 A couple of years after “All My Children” and “One Life to Live” brought to five the number of daytime dramas axed by the networks over a five-year stretch, the genre is flourishing. 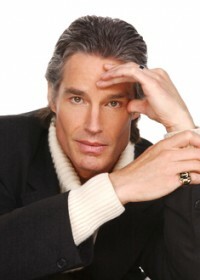 Soap Opera Network has learned exclusively that veteran soap stars Ronn Moss, Sean Kanan, Judi Evans and Patrika Darbo have joined the cast of LANY Entertainment’s “The Bay: The Series,” which premieres Chapter 12 on Thursday, May 1 with episodes running a bit longer in length than they had in prior chapters (episodes will now run between 17-20 minutes, typical for a weekly 1/2 hour series excluding commercials). 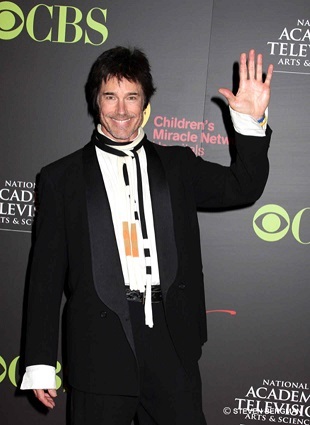 Read the entire exclusive SOAP OPERA NETWORK article HERE.